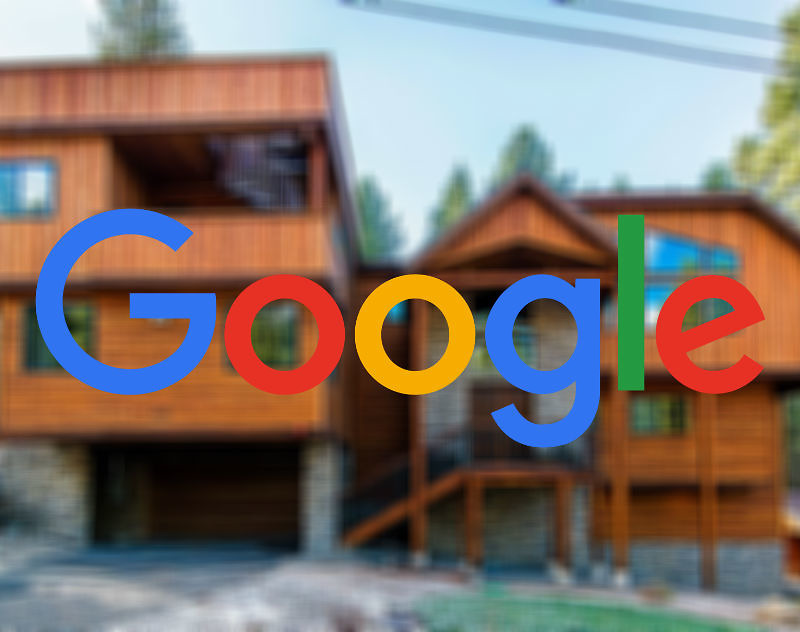 Google is partnering with vacation rental services to bring listings directly to mobile phones through its Hotels search engine. Currently, Google has Expedia, HomeAway, Hotels.com, RedAwning, Rentals United, TripAdvisor, VRBO, plus more signed up for listings. To explain, when searching through hotels on your phone through google.com/hotels, users can opt to include vacation rentals, such as cabins near Lake Tahoe or beach houses in Sydney. You can search by price, amenities, plus a whole lot more. Should you find a place you like, you’ll book the property through the partner, not Google. According to Google, this same experience will come to desktop in the next month.